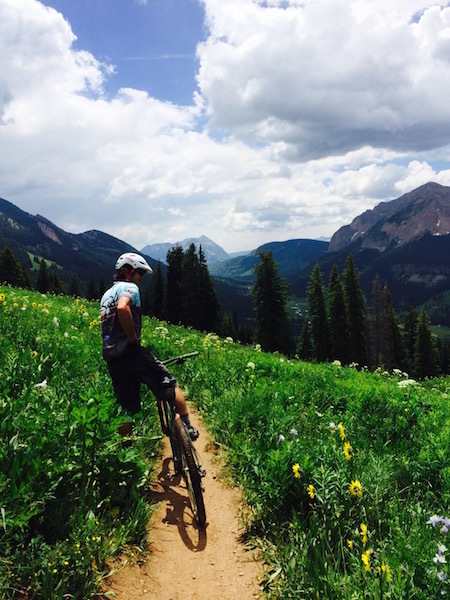 When you think of mountain biking in Crested Butte, one of the first trails that comes to mind is likely 401 and for good reason. 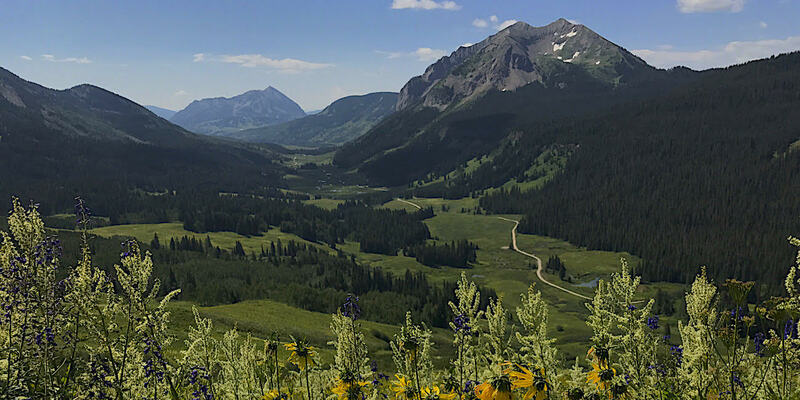 The high alpine trail offers an epic descent with knee high flowers, and spectacular views of the Gothic Valley and Mount Crested Butte. 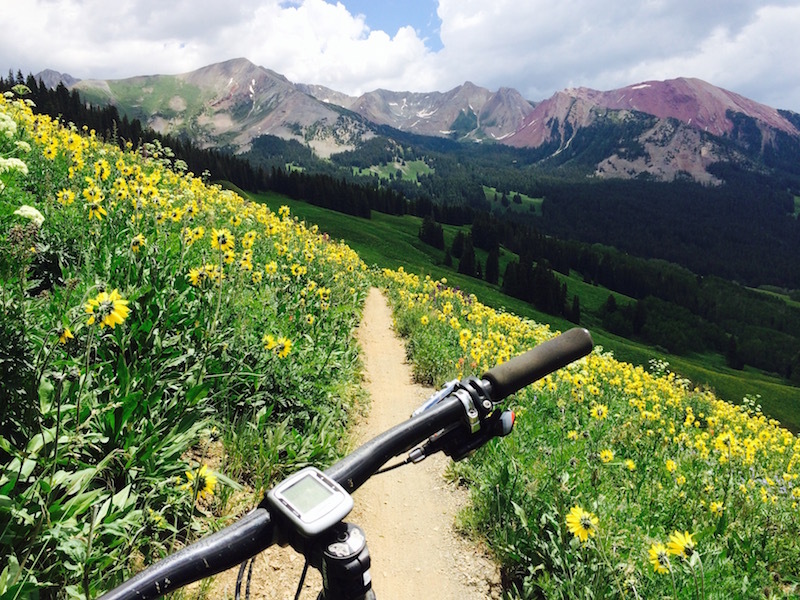 If you have never ridden trail 401, put this one on your list for your next trip to Crested Butte. Time for a new bike? Demo one from Big Al’s Bicycle Heaven on these trails before you buy. While some locals ride this route from town, most visitors drive to Gothic and park at the Judd Falls trailhead. 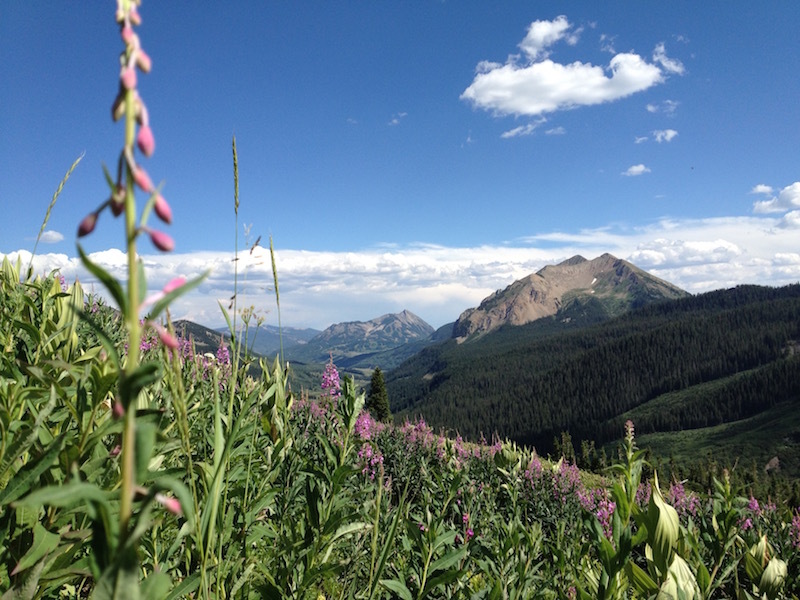 From there you will climb 4.5 miles up FS Road 317, to the top of Schofield pass. 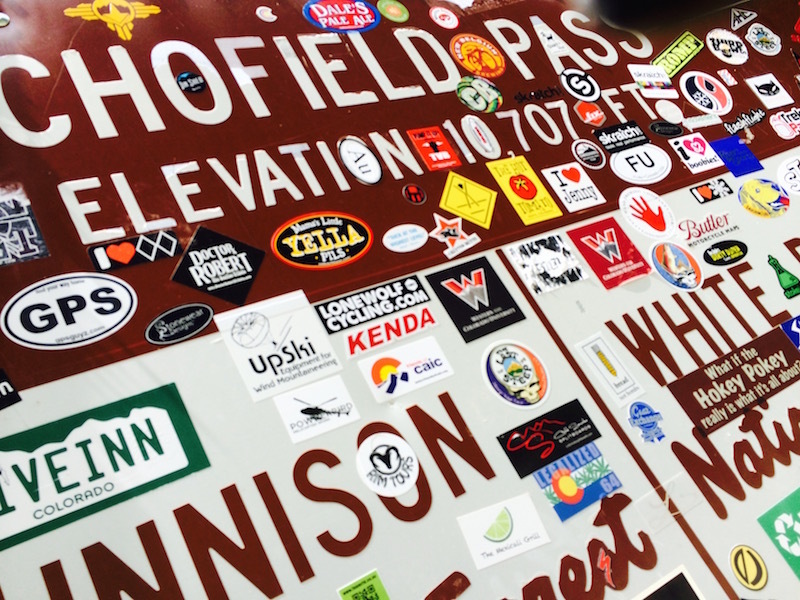 The trail will start on the opposite side of the Schofield pass sign. There is no parking on the pass, however many do shuttle to the road section. 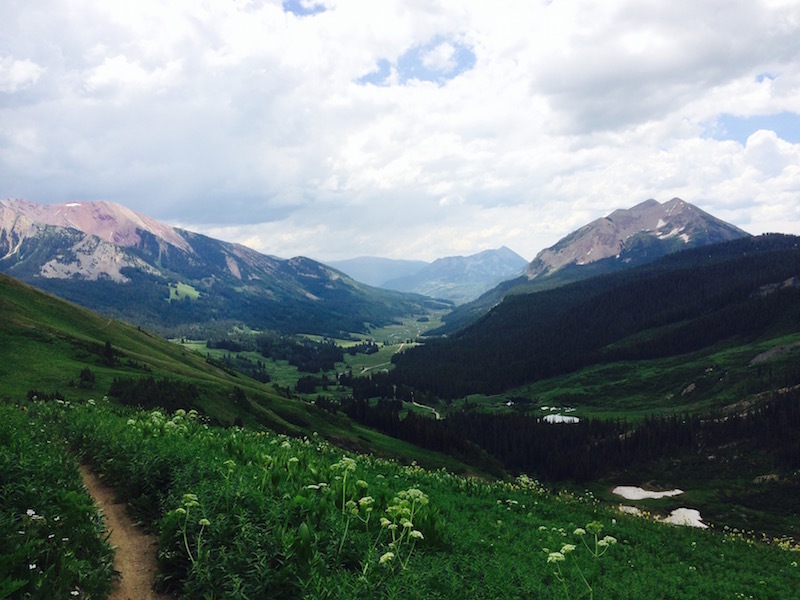 Once you hop on the singletrack, enjoy a steep and brutal climb to the high point. The trail starts with a lung burning climb that has steep grades and switchbacks that will eventually bring you above tree line. 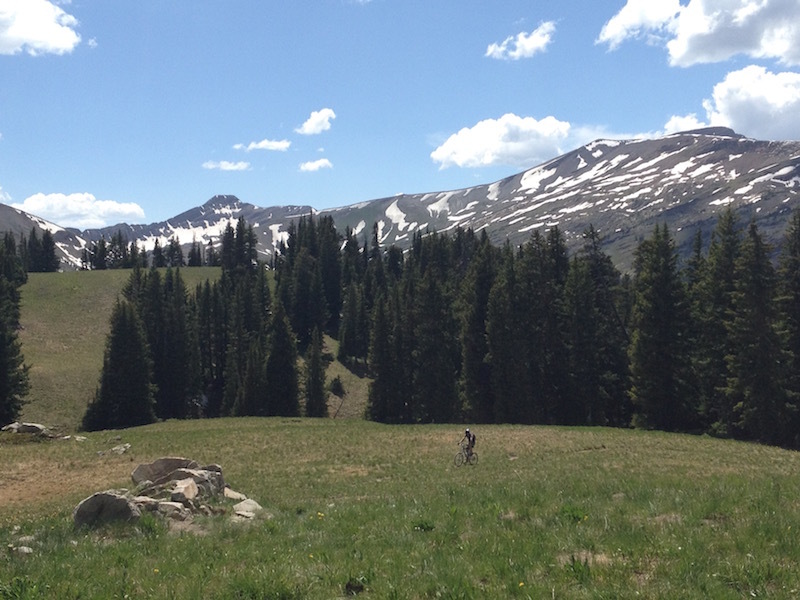 Arrive at the high point (11,351), and take a right turn to continue on the singletrack. The trail then starts to descend with a few switchbacks before it contours the south face of Mt. Bellview. 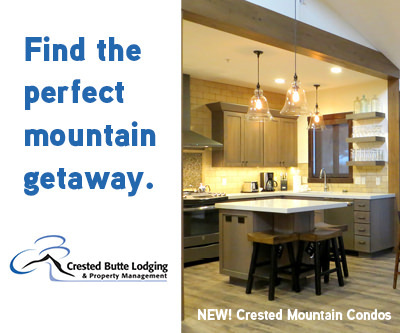 You will negotiate a few drainages and steep drops off to your right while you take in the stunning views, knee high flowers, all on a nice smooth track. The trail then becomes a bit more technical as it weaves through some tight aspens and becomes more rocky, with a few root drops. Eventually the trail will bring you onto a short bit of road before arriving at Rustler Gulch. From Rustler Gulch you have two options to get back to the Judd Falls parking lot. The first option is to continue on the road, cross a creek (which could be high at times) and then take a left on FS Road 317. The other option is to continue on the lower section of 401. The trail will continue south and is marked in a parking area. This singletack section will parallel the East River, climbing and then descending to the Judd Falls Road and eventually back to the trailhead. It is not nearly as stunning as the upper 401, but worth the extra singletrack. On average 401 and a lot of the higher mountain trails do not open until early July. 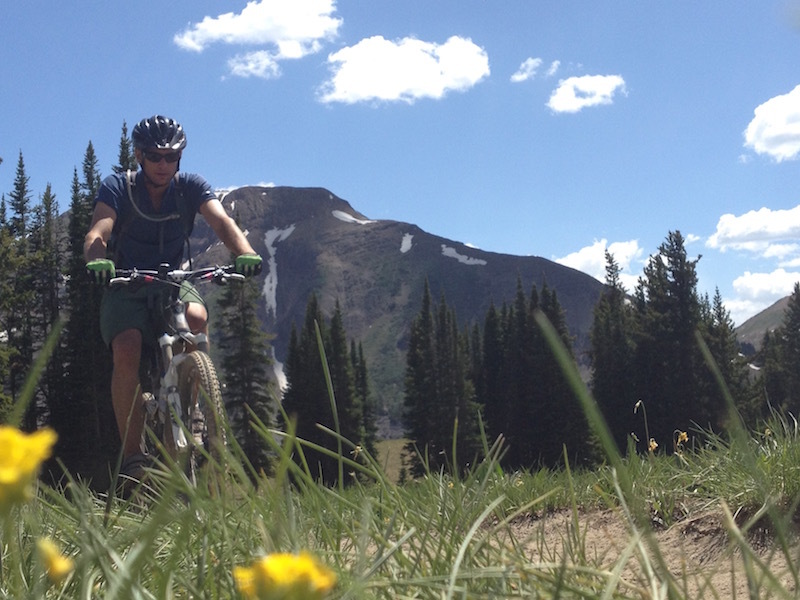 Don’t come to Crested Butte in May or early June and expect to ride it. This is a very popular trail especially during busy times of the year, weekends or holidays. Keep this in mind if you are not looking to deal with others on the trail. Another start option is to park at the Snodgrass trailhead, you can then ride Gothic Road (less then 4 miles) to the town of gothic, and continue on to Schofiled pass, roughly 9 miles total. 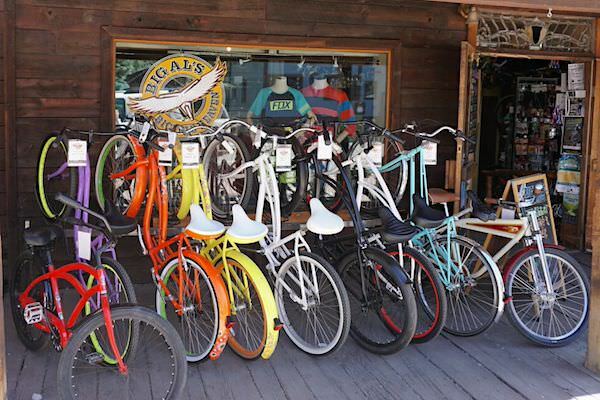 This full service Crested Butte bike shop sells all levels of mountain, road, FAT, and city bikes for all ages. Voted Best Bike tune since 2007, this shop knows bikes. 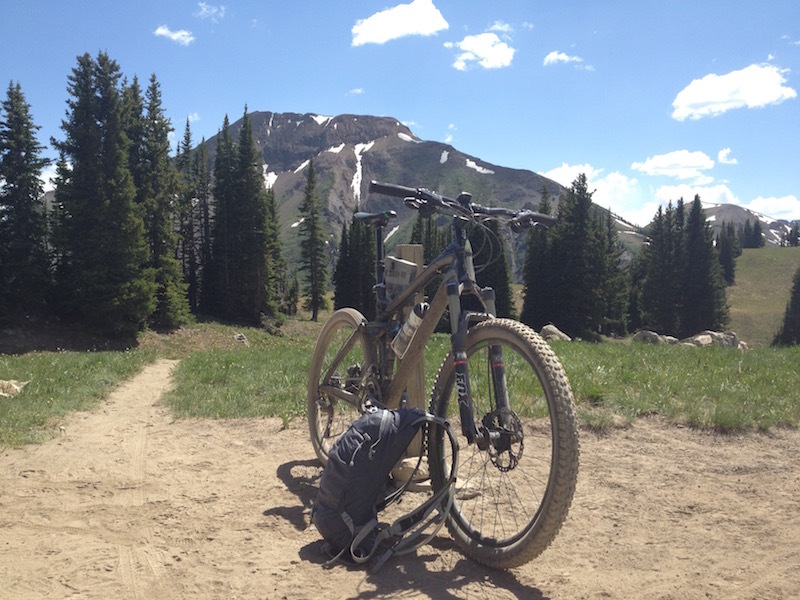 Whether you’re looking for trail conditions, a quick tune, or just a good bike convo Big Al’s is the one stop shop. You can also demo new bikes before you buy!